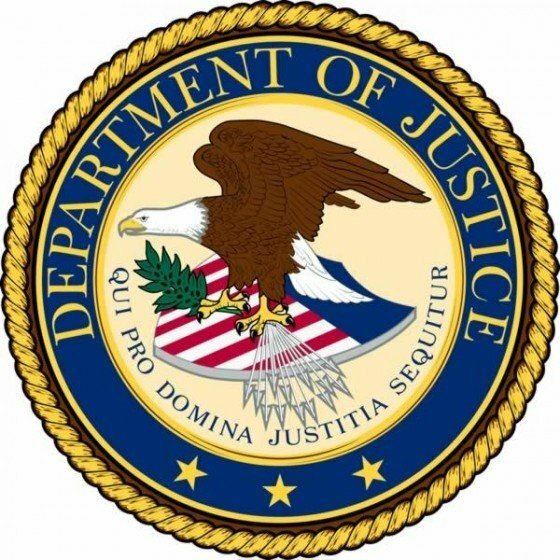 Chicago, IL-(ENEWSPF)- A north suburban chiropractor and his brother and father have been sentenced to federal prison terms in connection with a phony billing scheme that bilked insurance carriers out of more than $10.8 million. DR. VLADIMIR GORDIN JR., VLADIMIR GORDIN SR., and ALEXSANDER GORDIN, operated Gordin Medical Center S.C., a chiropractic clinic in Wheeling. The trio used the company to falsely bill the carriers for medical services that were either not provided or not medically necessary, and they attempted to cover up the scam by fabricating patients’ medical records. In some cases, patients knew of the overbilling and were incentivized to participate by having their deductibles met at no cost to them, or by sharing in a portion of the overbilling proceeds via checks provided to them by Gordin Jr. and Gordin Sr.
From 2006 to approximately November 2012, Gordin Medical Center and an ultrasound service that was part of the scheme submitted false bills totaling $28,775,000, causing a loss to the five carriers of $10,847,000. The loss includes medical claims administered on behalf of several union health and welfare funds in the Chicago area. The three Gordins pleaded guilty earlier this year to healthcare fraud. 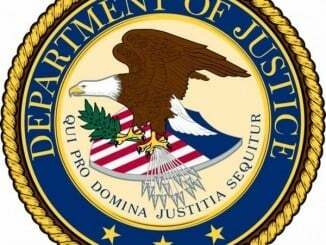 U.S. District Judge Edmond E. Chang imposed the prison sentences Monday in federal court in Chicago. Vladimir Gordin Jr., 46, of Northbrook, was sentenced to seven years; Vladimir Gordin Sr., 70, of Riverwoods, was sentenced to two and a half years; and Alexsander Gordin, 34, of Northbrook, was sentenced to two years. The sentencings were announced by Joel R. Levin, Acting United States Attorney for the Northern District of Illinois; Michael J. Anderson, Special Agent-in-Charge of the Chicago Office of the Federal Bureau of Investigation; James Vanderberg, Special Agent-in-Charge of the U.S. Department of Labor’s Office of Inspector General in Chicago; and E.C. Woodson, Inspector in Charge of the U.S. Postal Inspection Service in Chicago. Two other defendants convicted in the case were also sentenced this week. MICHELLE KOBRAN, who owned and operated Ultrasound Mobile Service Ltd., in Vernon Hills, pleaded guilty last year to healthcare fraud. Kobran, 69, of Vernon Hills, admitted falsely billing insurance companies for ultrasounds that were performed on patients referred to her by Gordin Jr. Kobran kicked back a portion of her insurance proceeds to the Gordins. Judge Chang on Tuesday sentenced Kobran to nine months in prison. ALINA LEVIT, 46, of Vernon Hills, worked for Gordin Medical Center as the office manager. In pleading guilty last year to misdemeanor embezzlement, Levit admitted creating phony “sign in” sheets to falsely represent that patients were physically present and received certain health-care services on a given day, when, in fact, no such treatment was rendered. Judge Chang on Tuesday sentenced Levit to 18 months of probation, including 90 days of intermittent incarceration on weekends. To report health care fraud, logon to: StopMedicareFraud.gov.